Capel's designers embarked on a whirlwind tour of the Silk Road, bringing home only the most special pieces for our design archives. These exquisitely exotic patterns form the basis for the Izmir Collection, imaginatively remastered to suit modern color palettes. 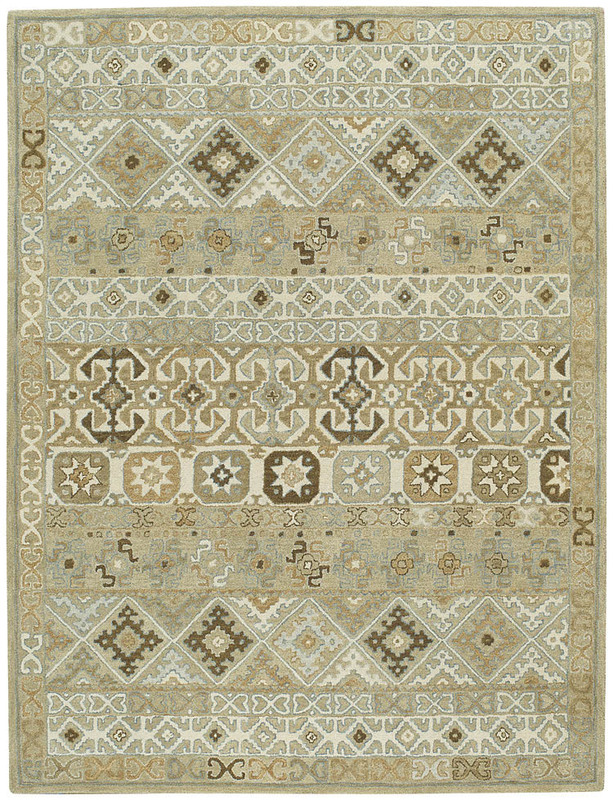 The Afghan style, a member of the Izmir Collection, is a wool, traditional rug design from Capel Rugs. Izmir-Afghan rugs have a hand tufted construction.